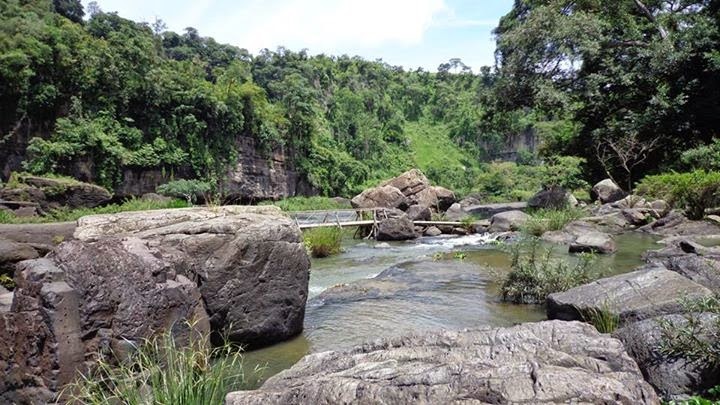 It was a long but scenic ride through Vietnam's countryside, but the trip to the falls was worth it. The multi-tier and cascading waterfalls was a sight to behold. The rock formations and powerful flow of the water were raw and beautiful. There were also few tourists who went this far, which makes the trip all the more worth it. 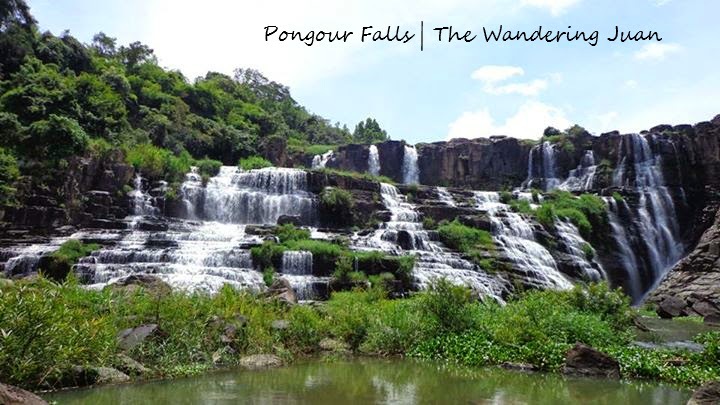 Pongour Falls is situated 50km south of Da Lat. 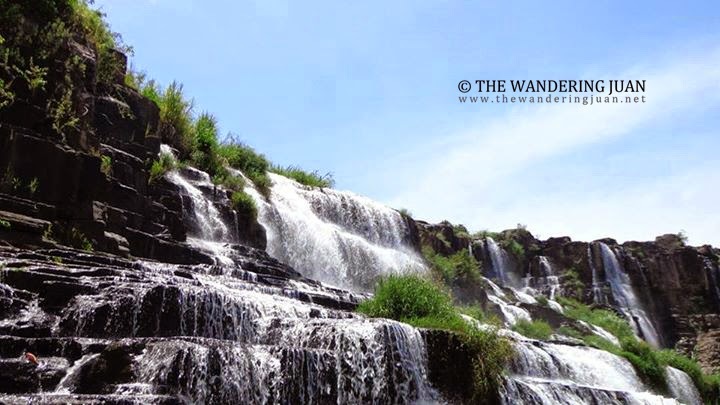 It is also deemed as the most beautiful waterfalls in the West Highland in Vietnam. The waterfalls tower over a 25 hectare forest at about 40km high and 100m wide. 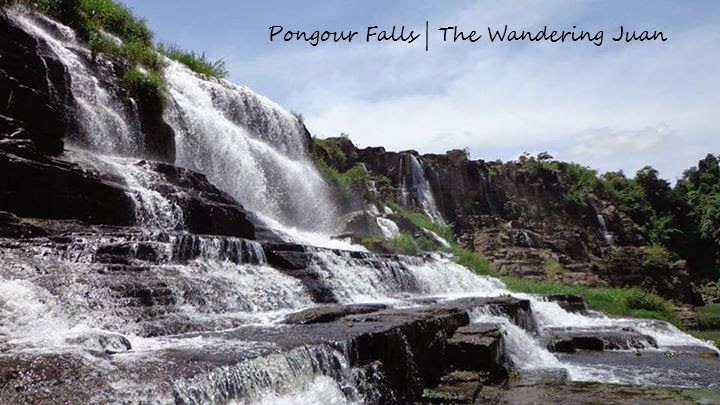 Tourist photo with Pongour Falls. 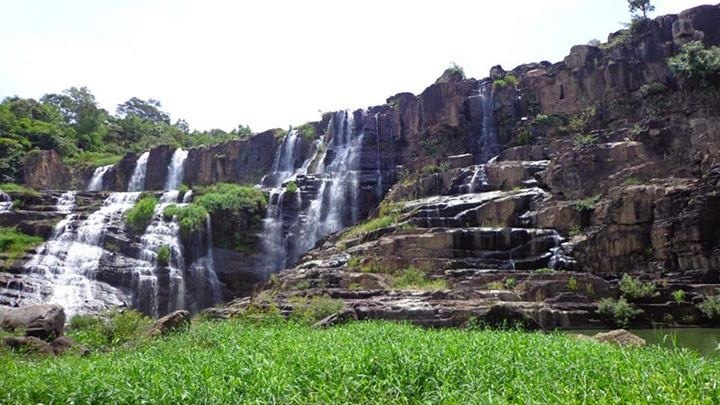 Da Lat is known for its many waterfalls, but this one is the best I've seen during my trip. 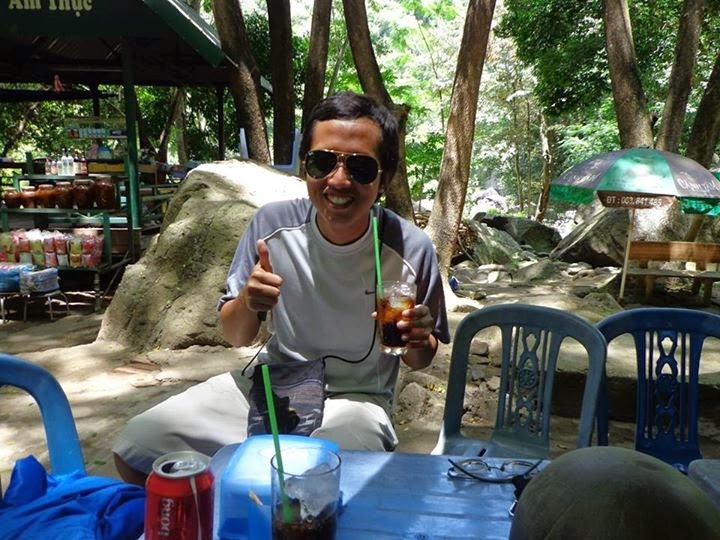 My driver did not speak English well but we managed to share a few laughs during the trip. I think it was also his first time visiting the waterfalls as he took several pictures as well. He even asked me to take his picture with the falls a couple of times. 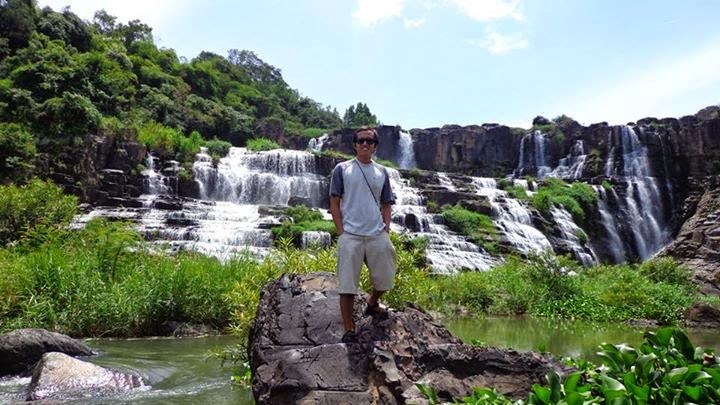 If you're not canyoning in Da Lat, I would recommend a trip to this waterfall. 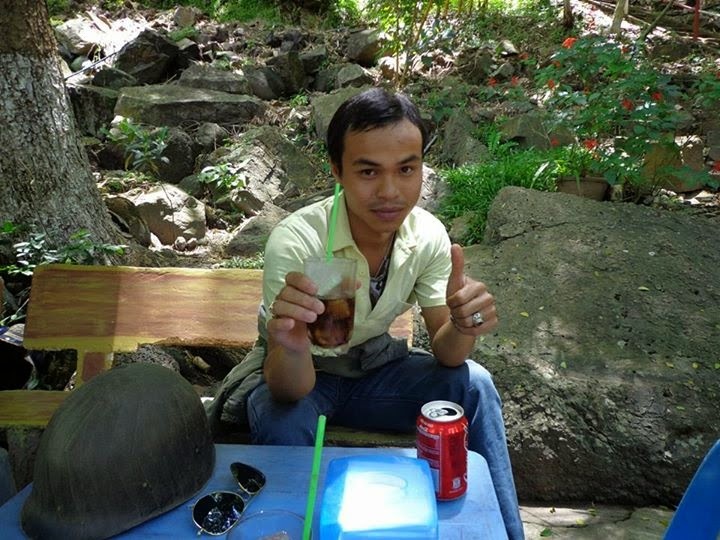 *I Paid VND350,000 for the motorcycle with driver to get to Pongour Falls and back to the city. 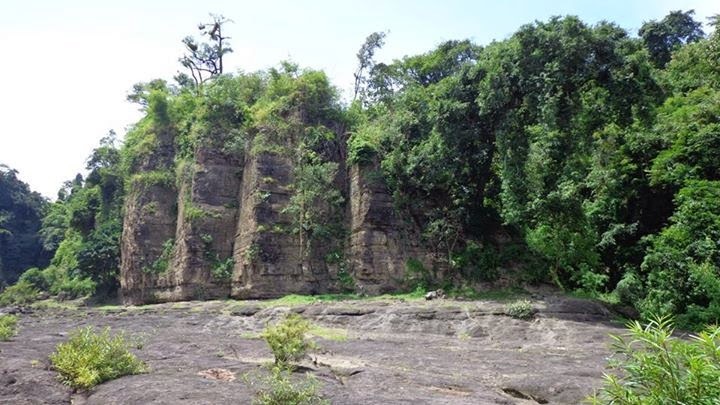 There is also an entrance fee of VND10,000 to enter the falls.